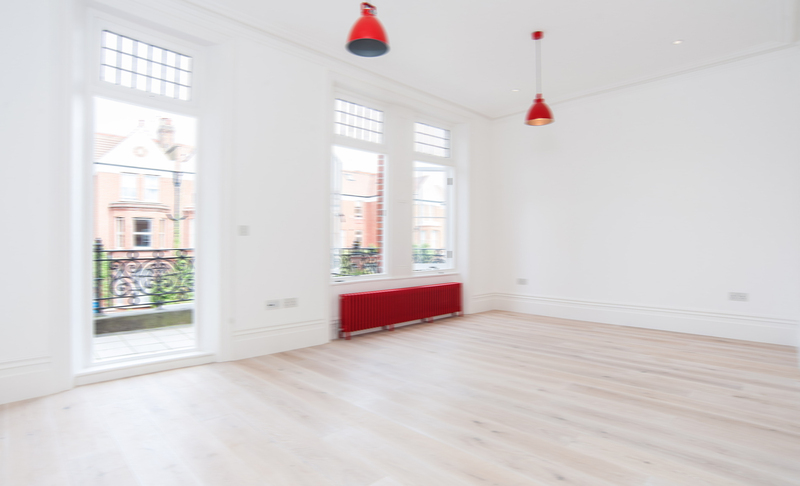 Hardwood flooring in London is available in a variety of finishes. It is also bought with many different materials. Each type requires a specific installation type and needs a professional installer to do the job. Other considerations include the sub-floor where the new hardwood flooring will be installed. Also, the cost of the new flooring needs to be a consideration when thinking about the homeowner’s budget and how much they are able to spend. When a homeowner decides to buy hardwood flooring in London, they may consider scheduling an appointment with a professional designer. A designer will help the homeowner to select the floor finish that best meets the style of the home and the décor. They will help to take measurements and visualize the directions that the planks will lay. There are different ways to get a great design that will appeal to the homeowner. In addition to the right finish and the design factor, a contractor will be needed to determine how the flooring is installed. There are many ways to install hardwood floors. They could be nailed down, glued, or floated. Each way is dictated by the type of sub-flooring. A professionally trained flooring expert will do an inspection to determine the best course of action. It won’t take long to order new hardwood flooring in London. Have the experts take their measurements and you get to do the fun part of ordering the beautiful finish that you love. When the flooring arrives the excitement begins. Experts will take out the existing flooring and prep the sub-floor for the new. Depending on how large the space is, it may take a few days to install the entire flooring however, if the space is average to small, it may get finished in one day. 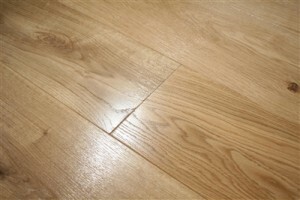 Once you have your brand new hard wood floors installed you’ll be able to sit back and enjoy the new look of your home. You will be amazed at what new flooring can do for a space. An outdated room will look new again with beautiful hard wood floors. Plan ahead, set your budget, and let the professionals do the work. Your home will be warm, friendly, and new once again.